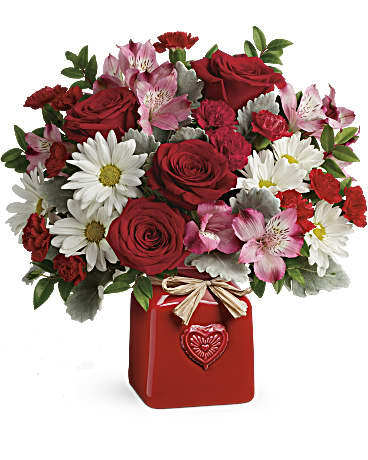 Love Out Loud And Send A Stunning Teleflora Valentine’s Bouquet This Year. Valentine’s Day is here! It’s time to get your plan in place and go with it! No matter what the occasion; flowers and chocolate are always the answer. *This is sponsored conversation on behalf of Teleflora. All opinions are 100% my own. 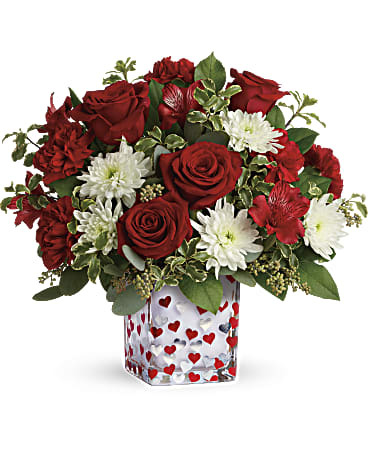 This year, Teleflora has beautiful new bouquets just in time for Valentine’s Day. I am completely in love and in awe of the creativity and beauty in their bouquets every season. 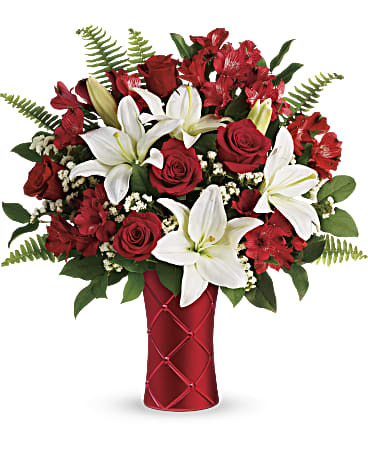 I have ordered flowers from several different online retailers and Teleflora is the one that I know I can count on. The flowers are always fresh, bright, and beautiful. I can also depend on the arrangement looking just like the photos on their website. I never have to double check or worry that my loved ones are getting what I ordered. My husband knows that the way to my heart is flowers. I get fresh flowers a couple of times a month and they always brighten my mood. 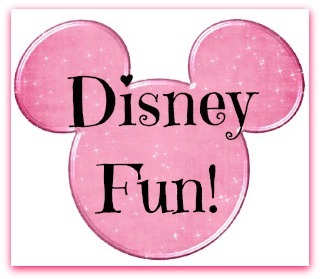 With Valentines Day being in the middle of winter, it is a great way to put the one you love in a better mood and bring them out of the winter blues. Shine some reds, pinks and green on them with these beautiful bouquets from Teleflora! Heck, throw in some chocolate and you will have it made! Teleflora’s Happy Harmony Bouquet ~ Celebrate love and friendship with this sweet floral arrangement. With a playful pattern of red and silver scattered hearts on a gorgeous glass cube, this gift is sure to brighten anyone’s day. Teleflora’s Country Sweetheart Bouquet ~ Surprise your sweetheart with this vintage chic French farmhouse-inspired floral arrangement. Bursting with red roses, white daisies and red carnations nestled between dusty miller and huckleberry, this two-in-one gift arrives in a cute crock that will deliver long-lasting enjoyment. 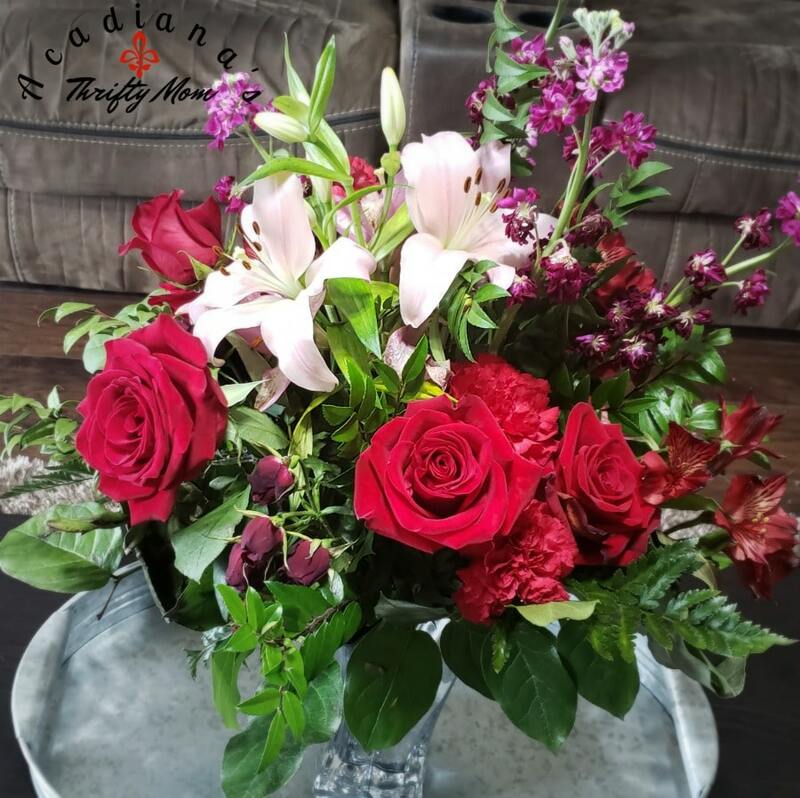 Teleflora’s Sweetest Satin Bouquet ~ Make your Valentine fall head over heels with this elegant arrangement brimming with classic red roses, white Asiatic lilies, red Alstroemeria and green accents. This beautiful, eye-catching bouquet arrives in a ceramic vase with a soft, satiny gloss and quilted pattern that evokes a passionate feel. 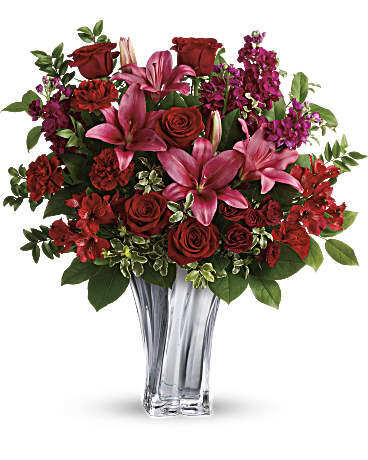 Teleflora’s Sterling Love Bouquet ~ Add a thoughtful, modern touch of luxury for your soul mate with this stunning floral bouquet overflowing with fresh red roses, pink Asiatic lilies and red Alstroemeria nestled in a chic blown glass vase that she will treasure for years to come. Say everything and share your “Love Out Loud™” with the gift of Teleflora® flowers —all made by hand and delivered by hand by your local florist. By tapping nearly 10,000 member florists in North America alone, Teleflora offers the kind of personal touches, artistry and expertise you expect from a trusted neighborhood florist — even if that neighborhood is across the country. 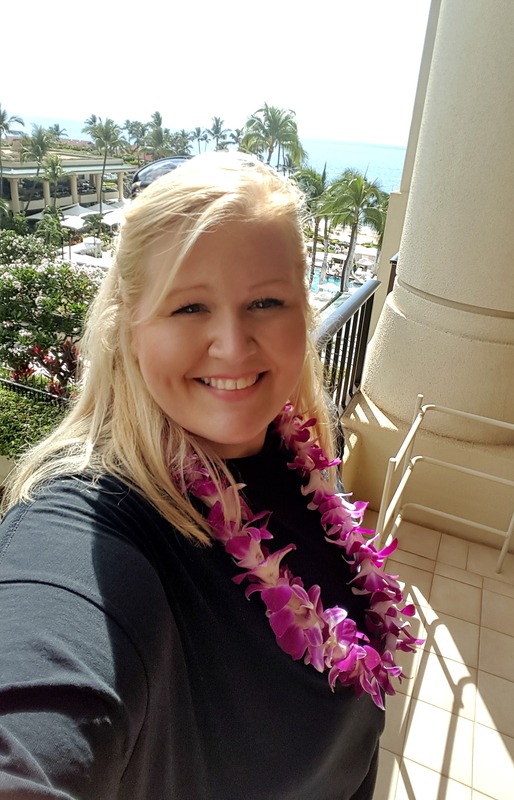 No prepackaged flowers in nondescript boxes dropped on your doorstep — Teleflora’s network of professional florists create artistic arrangements personally delivered in a vase, often on the same day. Teleflora makes every day an occasion with a two-in-one gift that includes a multipurpose keepsake container for long-lasting enjoyment. Follow Teleflora on Facebook and tag your own #LOVEOUTLOUD moment.